Havards Blackmoor Blog: Blackmarsh is out! 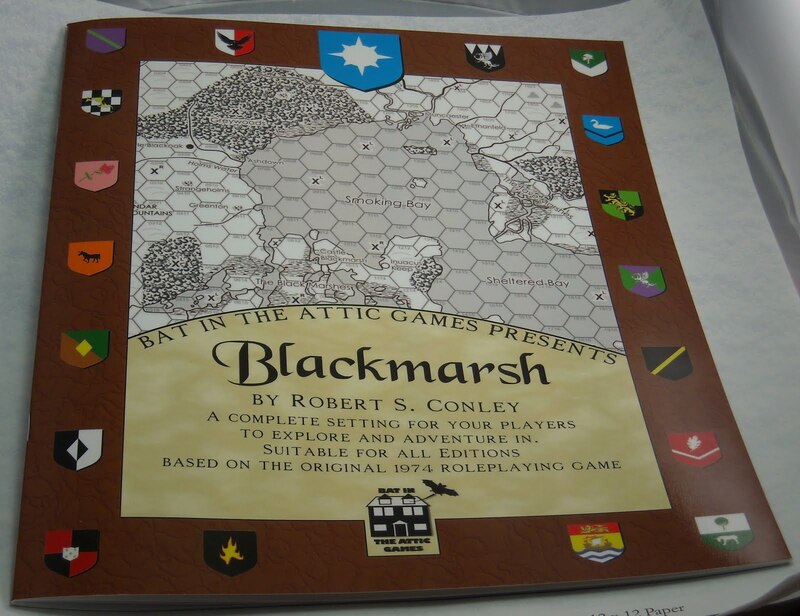 If you haven't done so already, check out Rob Conley's Blackmarsh Setting! I mentioned this project a few weeks ago, and now you can get it too. You can read a review of it over at Zombiecowboy's Gameblog. 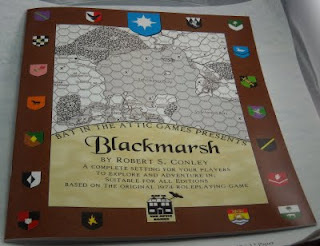 Conley also has an interesting article about how Blackmarsh was published on his Bat in the Attic Blog. 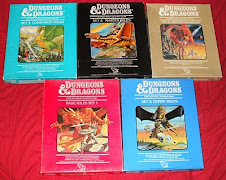 An interesting read if you are thinking about getting your own old school material published. Rob has done some great things in the past, like the excellent Points of Light setting, so give Blackmarsh a chance! Hey thanks for the kind words Havard! Thanks for the shout out as well for Blackmarsh. I have been looking forward to this since I first heard about it.